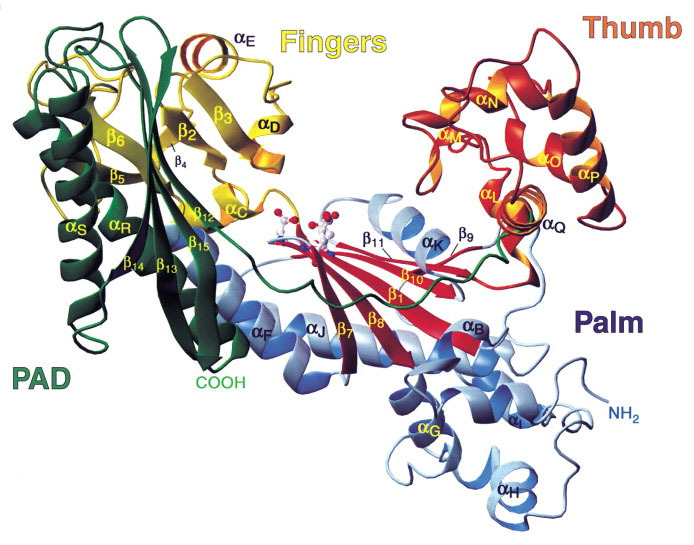 Hand shape is often presumed to represent the domain of the palmist; however, the truth is that your hand shape actually represents a clue about your genes, chromosomes and DNA! To make a long story short: hand shape & finger length proportions typically display a combination of unique characteristics. And genetic & chromosomal characteristics play a key-role in the variations between human individuals! A precise assessment of hand shape requires a measurement of at least three aspects of the hand: (1) finger length [via the longest digit], (2) palm breadth, and (3) palm length. 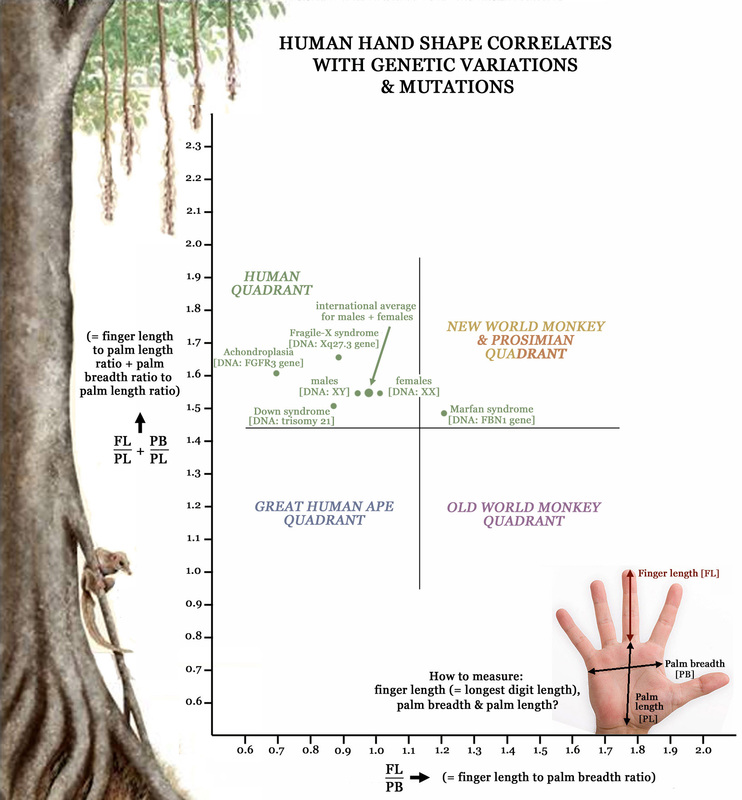 Re: Hand shape gives a clue about genes, chromosomes & DNA! I have developed a new visual approach to study hand shape; the new approach represents a more simple approach than the one presented in the first post of this topic. 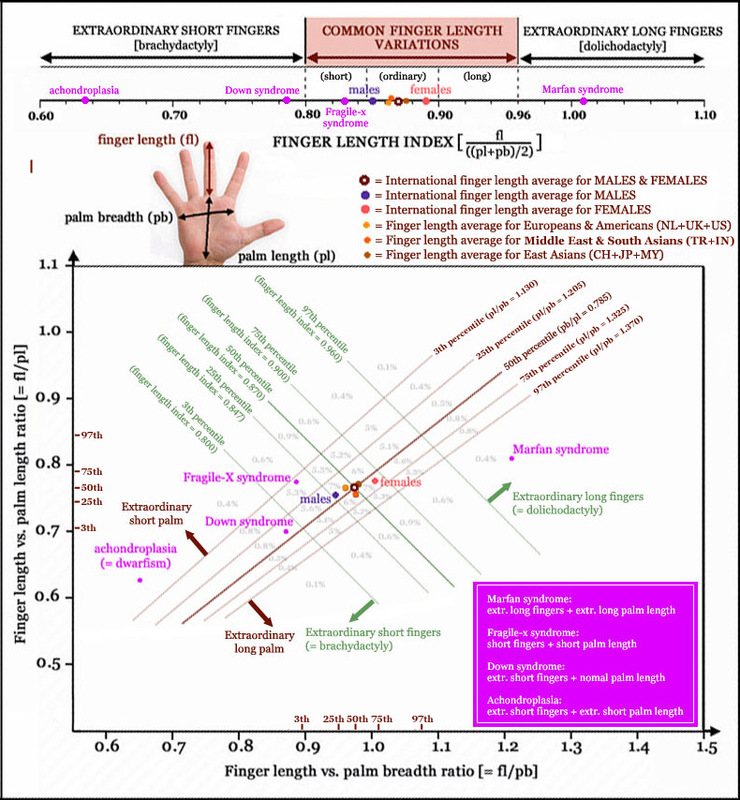 In the new approach the vertical axis represents a measure for finger length proportion (relative to the average of palm length and palm breadth - the latter factor requires a measurement at the metacarpals); the horizontal axi represents a measure for the ratio of palm breadth versus palm length. Hi Helen, thanks for sharing your enthousiasm! 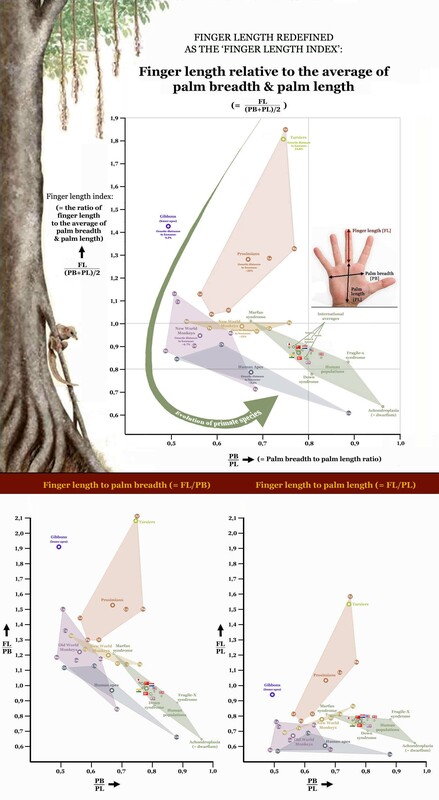 During the past few days I have been able to make a new step ahead: I have found a method to describe 'hand shape' in terms of the so-called 'finger length index' (= FL/((PL+PB)/2)) plus the 'palm length index' (= PL/PB).